As the sun pokes over the horizon, thousands of outstretched fingers reach out in welcome. 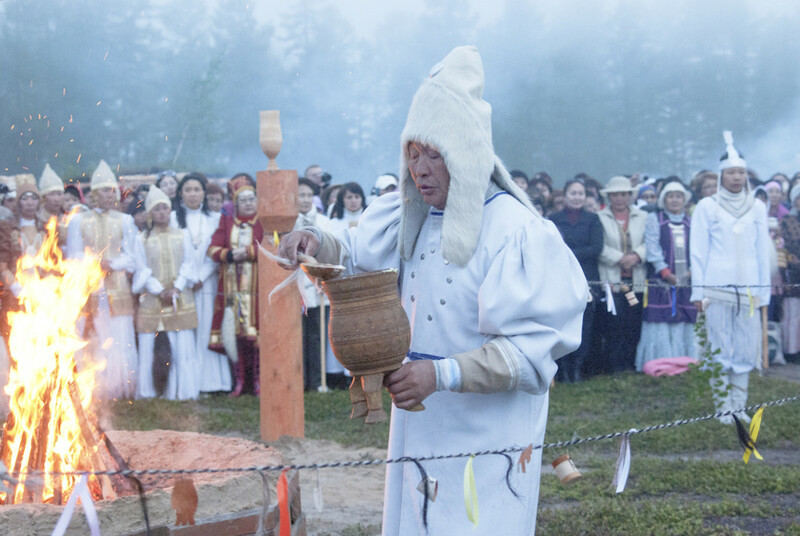 The ‘Greeting of the Sun’ ceremony is the high point of the Yhyakh summer Solstice celebrations in Yakutia, in the far northeastern corner of Russia. To understand the significance of this summer ritual, it helps to know a thing or two about the winter here. Mainly, that it is cold—freakishly cold, even by the subzero standards of Siberia. Temperatures in some parts of the Republic of Sakha-Yakutia, as it is also known, reach -70 degrees Celsius, or -94 Fahrenheit. It is in fact the coldest inhabited region on earth. Understandable, then, that a moment of solar proximity would inspire special reverence. Every June, participants gather for about three days in locations across the region, usually in the open countryside, to express just that. There are modest village gatherings that bring together 100 people. 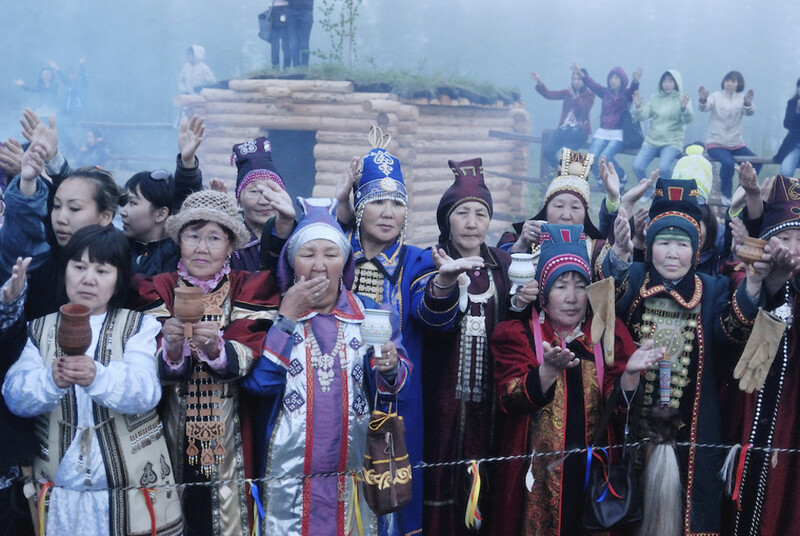 Meanwhile, the Yakutsk City Yhyakh, held outside the region’s capital, draws tens of thousands. 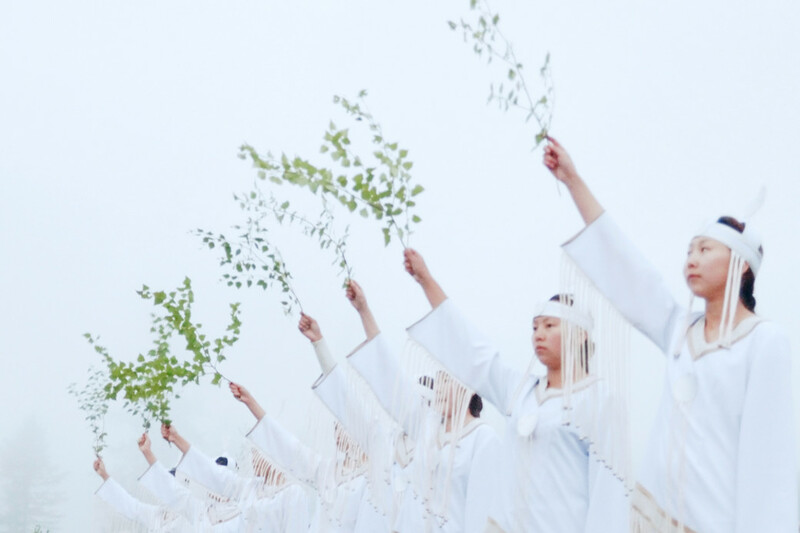 The celebrations blend dancing, concerts, sports and picnicking with time-honored religious rituals. Traditional music and pop ballads blare from sound stages. 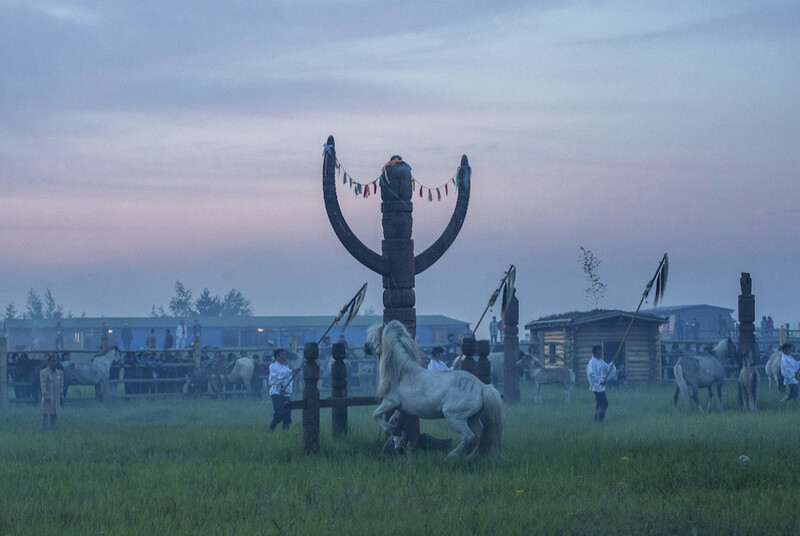 The metallic twang of the khomus, the Yakutian national instrument, fills the air, as performers use these simple mouth harps to reproduce the sound of neighing horses and other animals with spine-tingling precision. 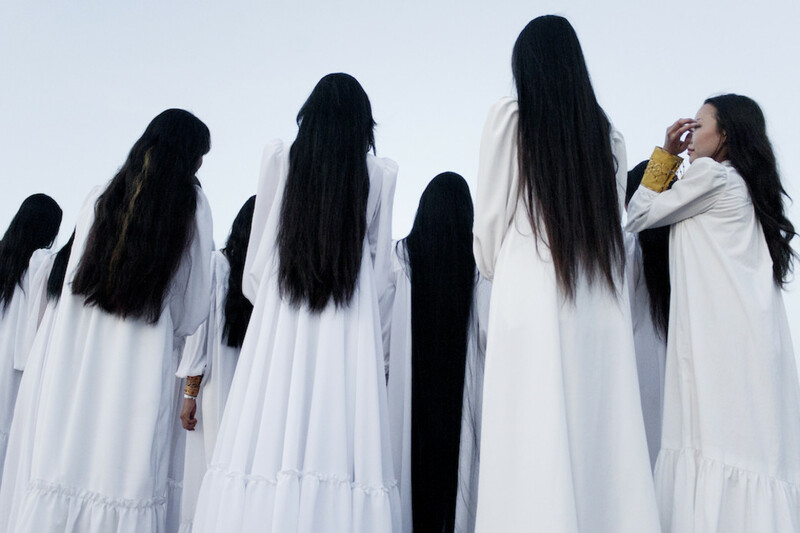 Costumed elders lock arms for an ancient circle dance called the Ohuokhay, which can carry on for hours. Handlers groom the region’s famously resilient Yakutian horses, deck them out in elaborate harnesses and parade them around. Bare chested young men wrestle. Buyers pore over jewelry and cookware while the smell of burning dung wafts up from campfires. Tent-like traditional summer dwellings called uraha go up. And local delicacies are served, including the raw liver of a white mare slaughtered no more than an hour before. The word Yhyakh refers to the act of wetting the earth with a sacred drink. This is what a priest does at dusk, sprinkling kumis (fermented mare’s milk) around him. 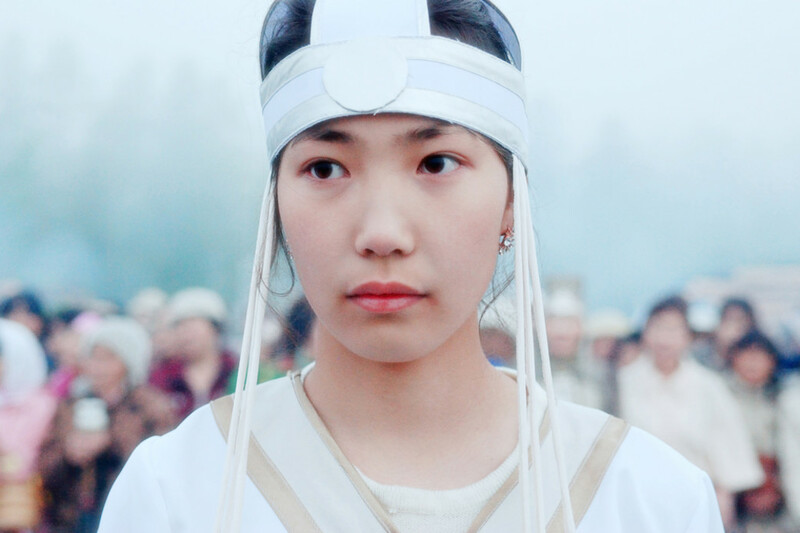 He summons the spirits of the Aiyy, divine beings that offer specialized protection of families, hunters, and homes. 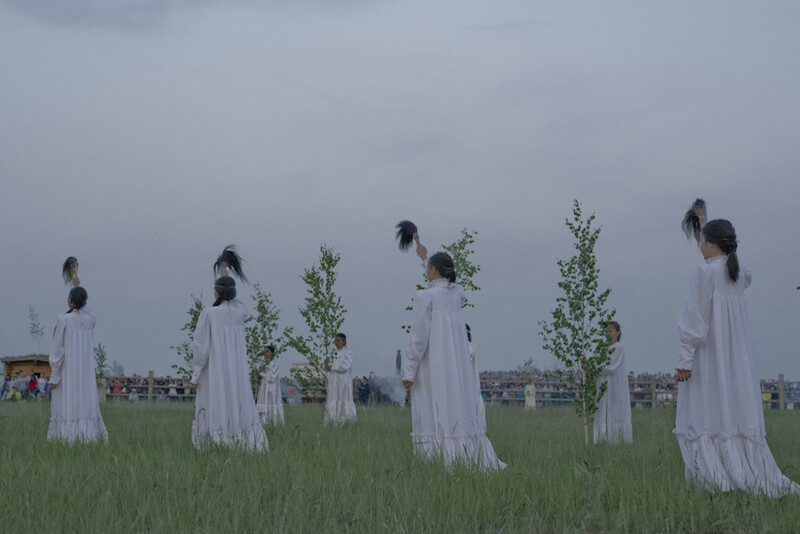 Flanking the priest are girls dressed in white, symbolizing purity, who hold out branches of the sacred birch in order to bring the helpful spirits closer, while food offerings are cast into fires in order to pacify their evil counterparts. No roof contains the proceedings. They unfold within the original temple: nature. And in this remote, wide-open region, there is plenty of it. India, about the same size geographically, teems with 1.5 billion people. The Republic of Sakha-Yakutia, by contrast, has less than a million inhabitants. (Fewer than half of these are ethnic Yakuts. Most of the rest are ethnic Russians.) Outside the mining areas—the region is famous for its diamonds—huge expanses of wilderness lie untouched. The roads are bad, the rail service nonexistent. In the southern taiga forest and northern tundra territories alike, residents must defend their villages against marauding packs of wolves. The environment alone offers plenty of reasons to seek divine favor. In the Soviet era, the official religion here was atheism. 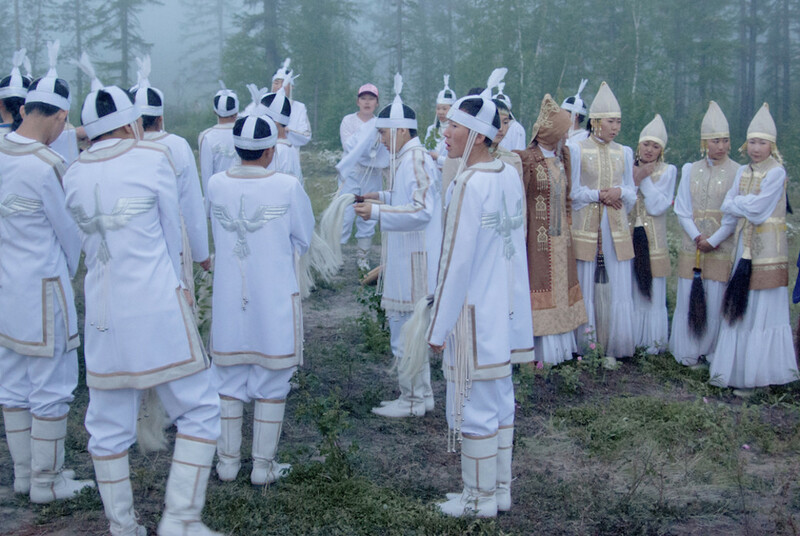 But over the past generation, the pagan beliefs once common in Siberia have sprouted back like plants pushing up through thawing permafrost. Many participants spend months preparing, which often means sewing elaborate hand-made costumes. Enlivened with traditional silver-thread and bead patterns, these designs hail back to the 17th century; today they are crafted from both cheap synthetic fabrics and luxurious silk and ermine fur. It’s an effort, to be sure, but the number of people making it each year continues to grow. 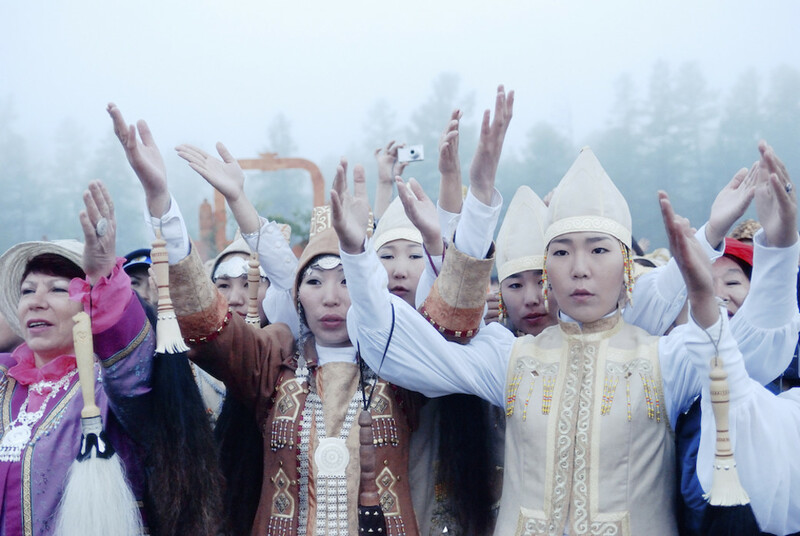 According to the news agency Yakutiamedia, 250,000 individuals, almost a quarter of the population, participated in Yhyakh celebrations in 2016, in nearly 100 locations. Surprisingly, social media has helped fuel this return to origins. 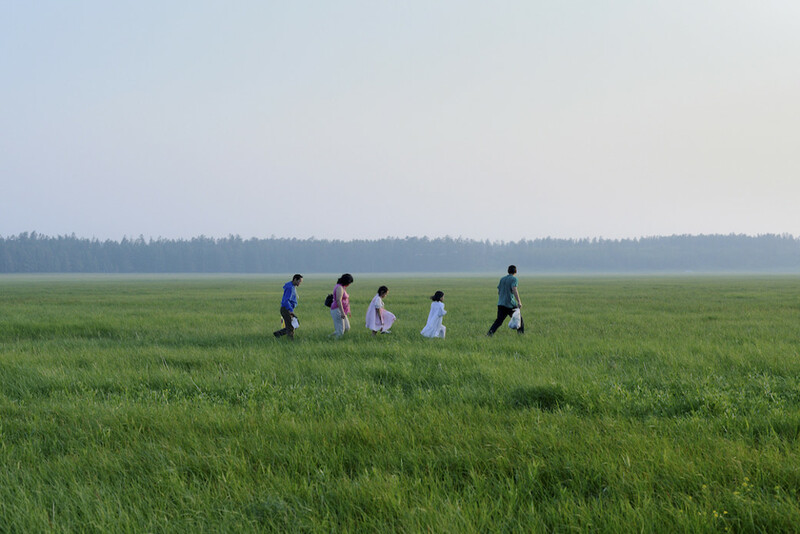 Nearly 94% of Yakutia is on WhatsApp, making it a significant organizing and publicizing tool. 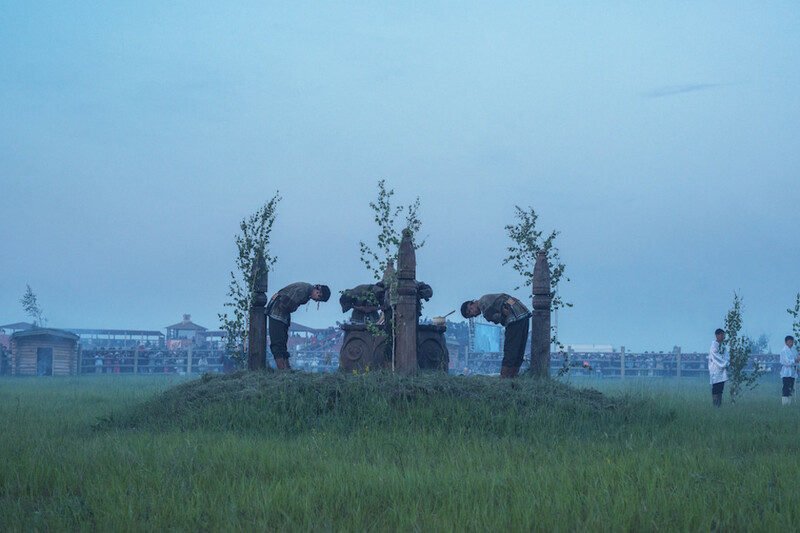 In this case, the technology works in service of a more meaningful coming-together: a series of events and rituals that keep a distinctive culture alive. The sun-oriented group gesture that caps the Yhyakh will radiate, it is hoped, throughout the year ahead—during the dark days of winter especially.